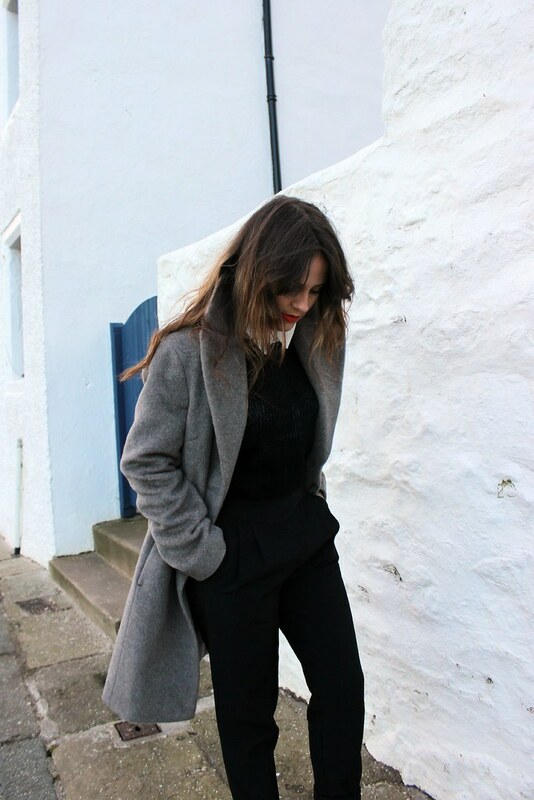 'Three ways to style' posts are always my favourite to put together, and this time the item in question is this belter of a coat from Marks and Spencer. A mink coloured coat had been top of my 'to-buy' list for quite a while now, because I think they're classier than Audrey Hepburn on a hot summer's day and, believe it or not, such a thing did not exist in my vast coat collection. My outfits were looking a bit dark and, well, black, so I thought I'd throw go crazy and throw a pastel one in there too. Because Winter pastels are always fun. What a seriously lovely coat! I came across your blog from the Miss Selfridge Petite section - so glad I did, you're really inpsiring me! Being petite I've always stuck to certain styles but I'm really inspired by how varied your wardrobe is and it's great to see how you've put things together. I'm a new follower and so happy to be....my christmas list just got ginormous! I always love it when you do posts like these! I think the first look is my fave, proper sophisticated. ;) M&S coats are uh-mazing quality, that one is a gem! Absolutely love the first outfit, the coat is just fab! Love the three outfits! 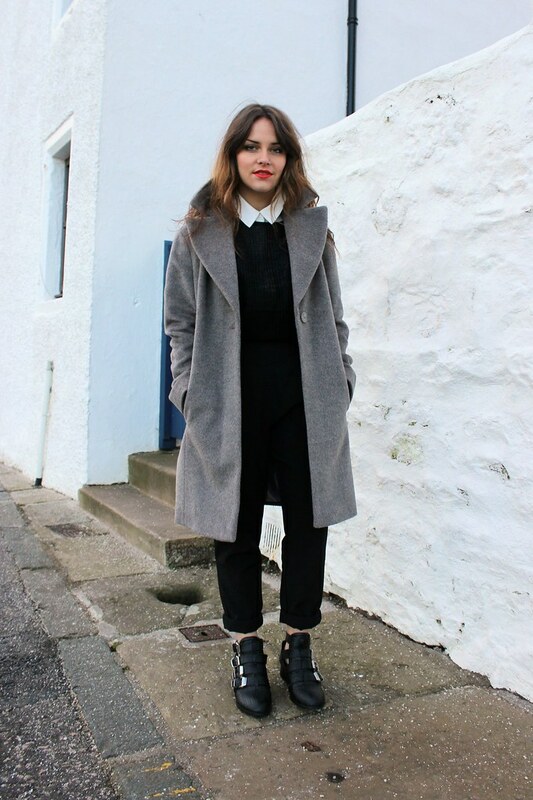 The coat and the Missguided pants are fab! such a lovely coat :) I love the top too :D you look beautiful! I want the coat! love all of these looks but the first one is my fave! Coat is amazing! Your hair is perfect btw! Love it. Third outfit is my favourite. Love the top and skirt. And of course the coat is lovely. You choose some of the best coats I have ever seen. I love that coat! Gorgeous and most definitely a classy little number. I especially love the third outfit!